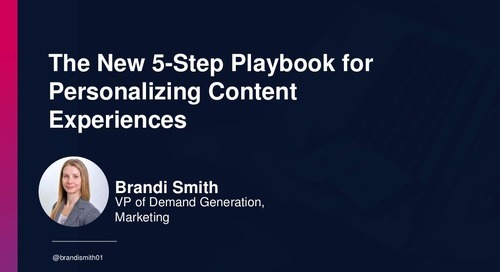 Today’s top marketers know that simply producing content isn’t enough. 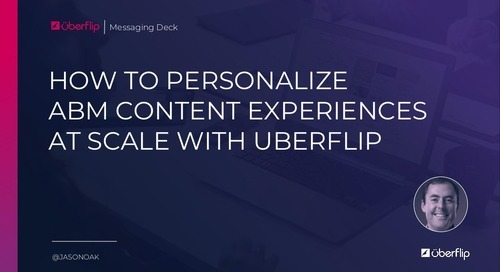 That’s because—in a world of Netflix and Spotify—buyers crave content that’s eye-catching, easy to find, and personalized just for them. 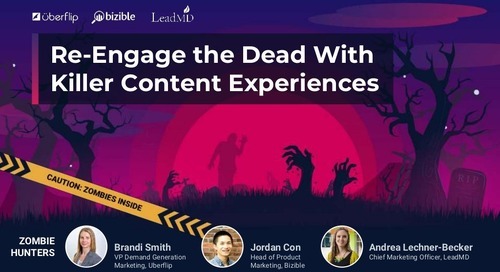 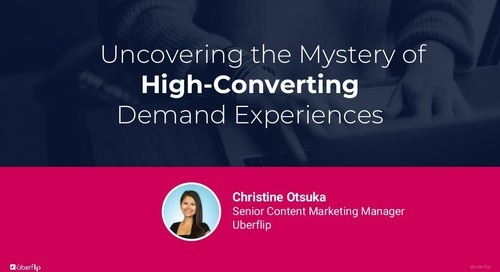 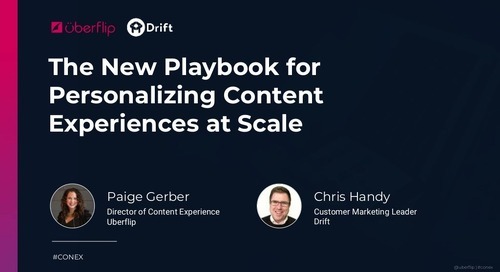 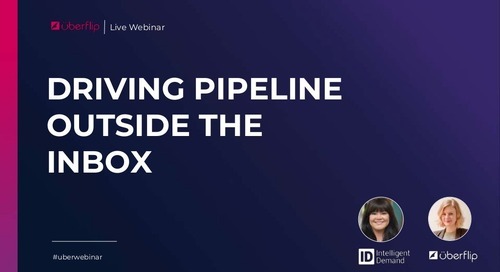 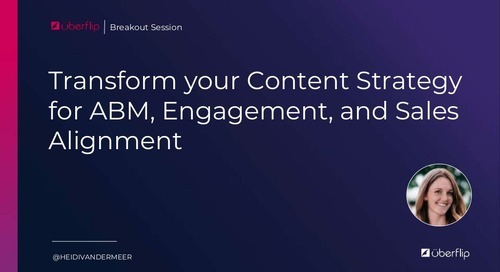 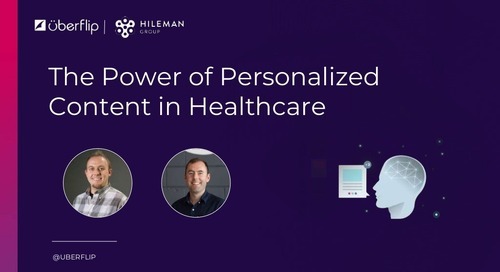 In this webinar, find out how to maximize the returns from your content by improving the content experience as a whole. 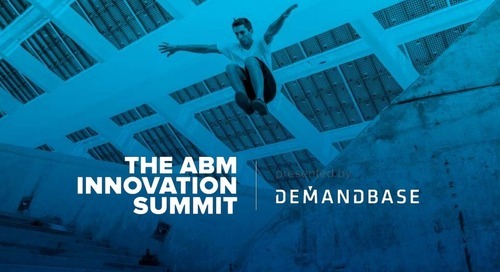 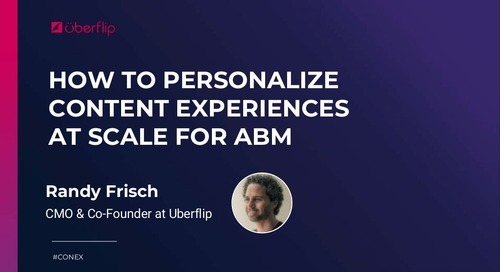 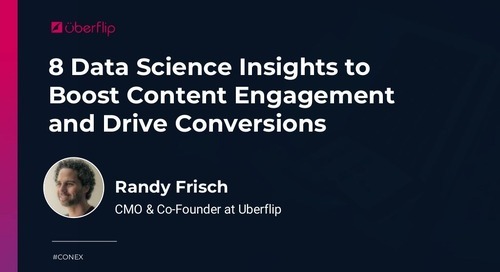 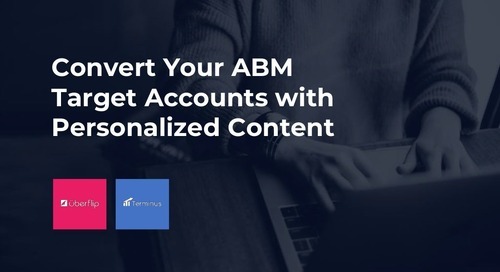 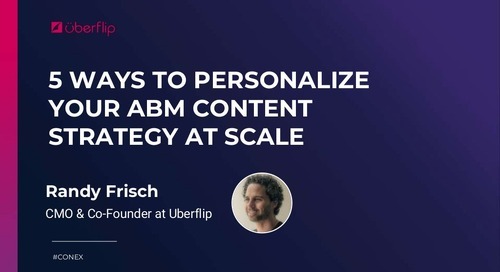 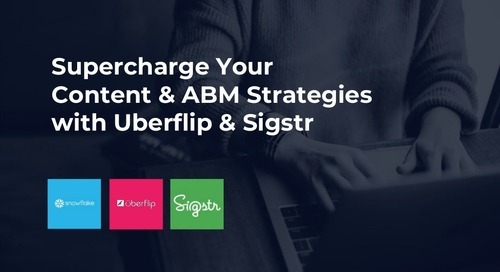 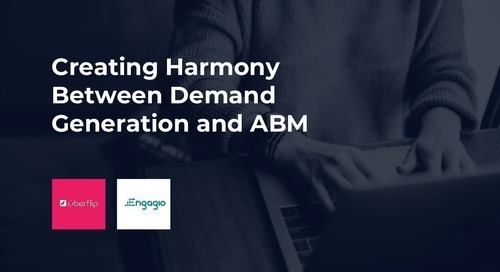 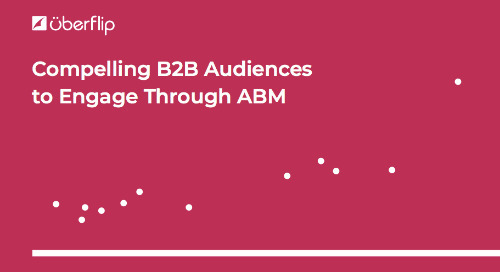 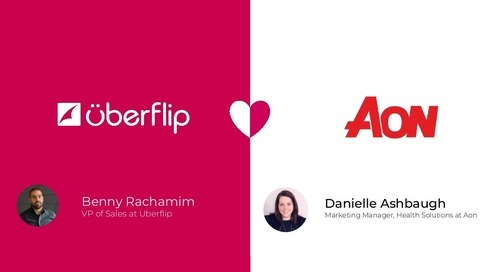 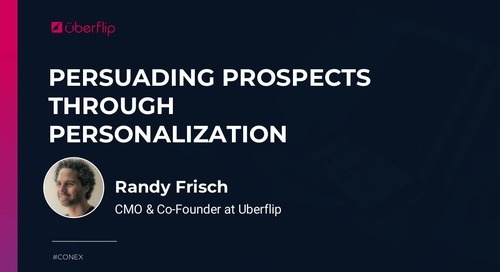 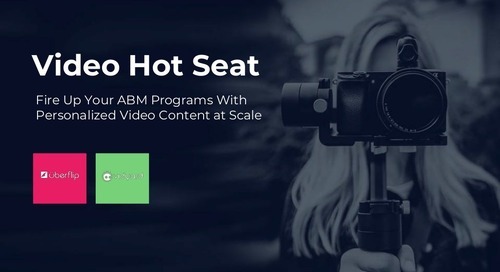 Presented at the Toronto ABM Summit, Uberflip’s CMO Randy Frisch explains how to build an account-based content marketing approach to deliver greater personalization to your customers at scale.